"In response to reports of dogs developing kidney failure after eating large amounts of grapes or raisins, the ASPCA Animal Poison Control Center (APCC) conducted a review of all related cases in its database. Veterinary toxicologists found that all of the companion canines developed vomiting within six hours of ingestion; the estimated amounts of grapes or raisins eaten ranged from nine ounces to two pounds. 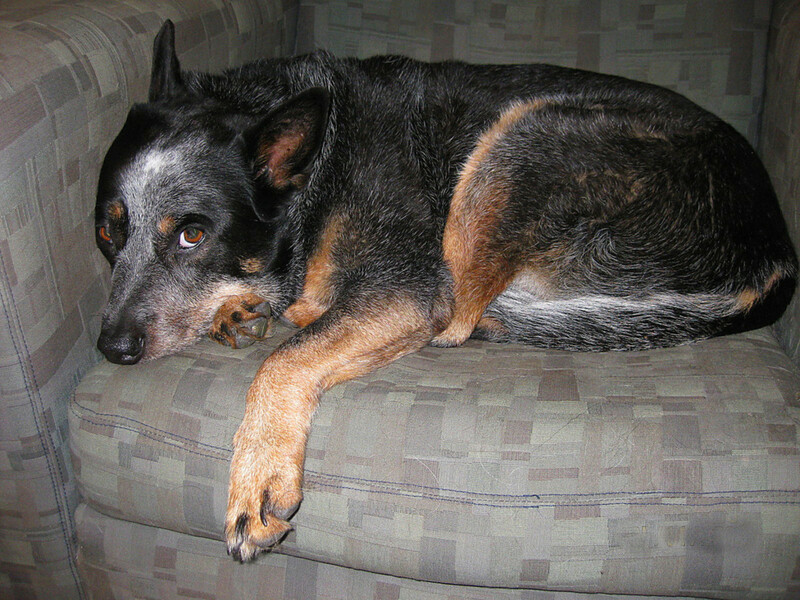 Other commonly reported signs included diarrhea, anorexia, lethargy and abdominal pain, and all of the dogs developed evidence of kidney dysfunction. Adds APCC's Charlotte Means, DVM, "Whether the ingested grapes were purchased fresh from grocery stores or grown in private yards didn't seem to matter, nor did the brand eaten." Clinical signs lasted for several days--sometimes even weeks. 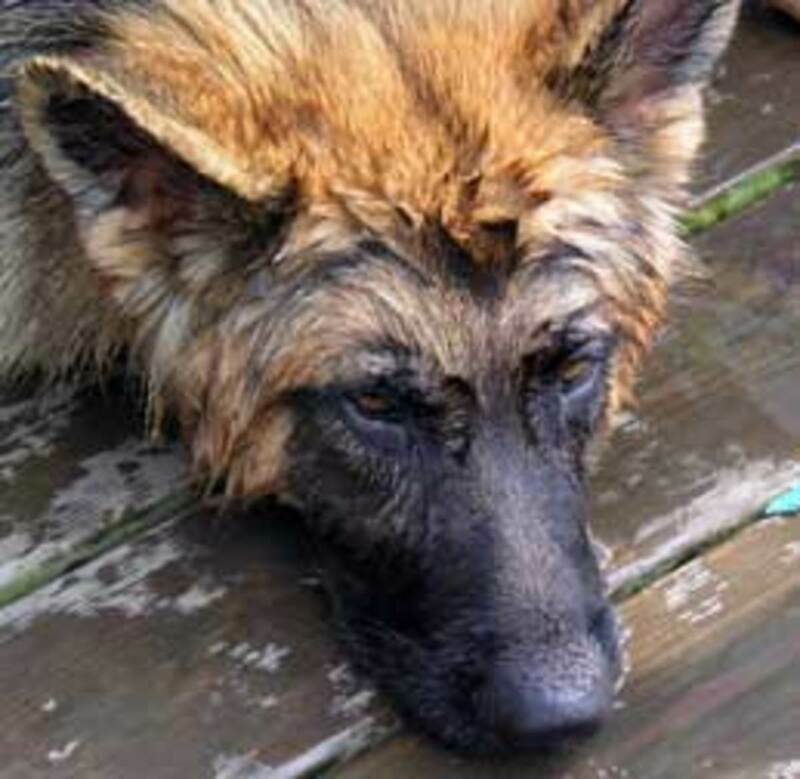 And after aggressive treatment, which included intravenous fluids and medications, half of the dogs recovered, while the others died or had to be euthanized. At present, the exact role of grapes or raisins in these cases--what exactly is the toxic component--is still unclear. 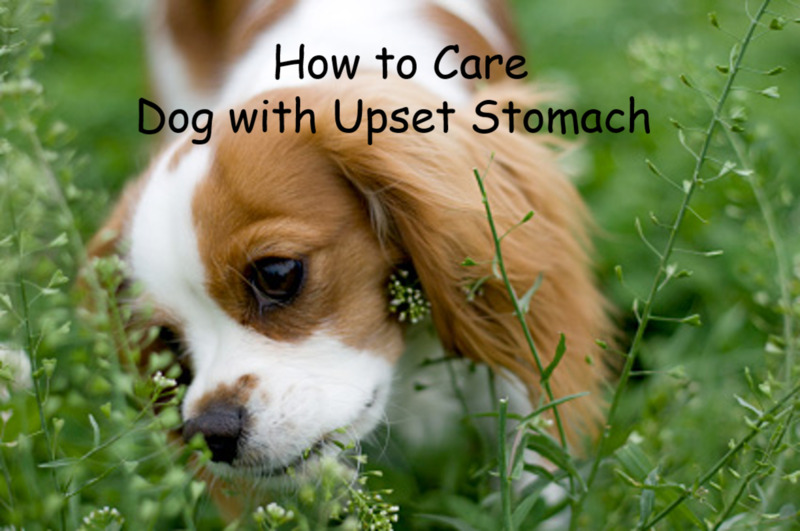 But a dog who has ingested large amounts can now be diagnosed and treated successfully. 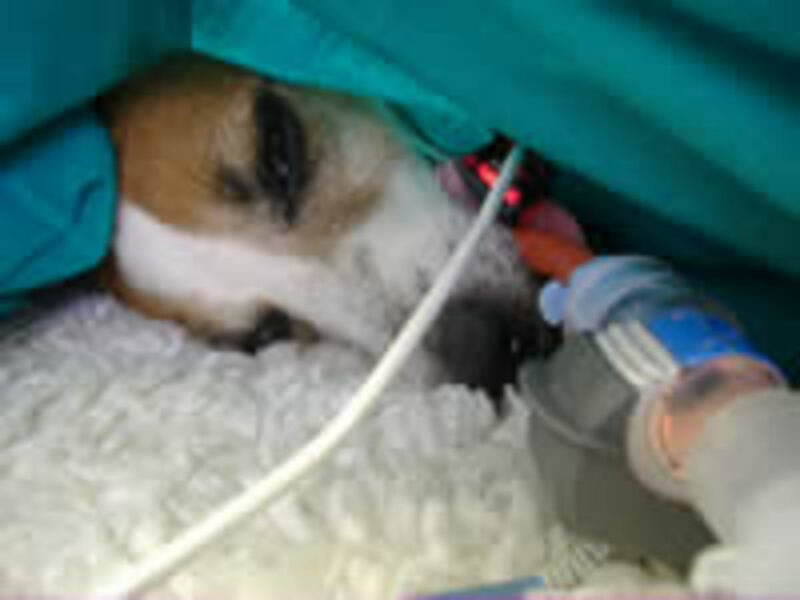 The first line of defense is decontamination, and the canine should be hospitalized and placed on IV fluids. If the blood work appears normal after three days, it's unlikely that kidney failure will occur; if there is evidence of renal failure, more aggressive treatment--including fluids, medication and possibly dialysis--is called for. For more on treating and identifying poisoning from grapes and raisins, please visit APCC online. If you suspect that your dog has ingested large quantities of raisins or grapes--or any other potentially dangerous substance--call your veterinarian or the APCC's emergency hotline at 1-888-4-ANI-HELP for round-the-clock telephone assistance. For more information on poison prevention, go to APCC online." 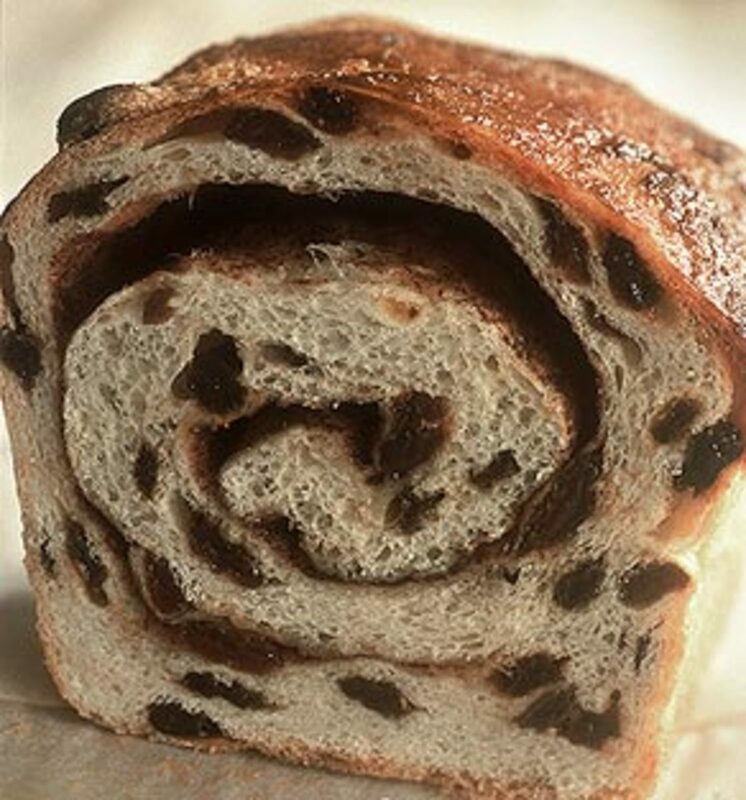 This includes foods containing raisins such as raisin bread! 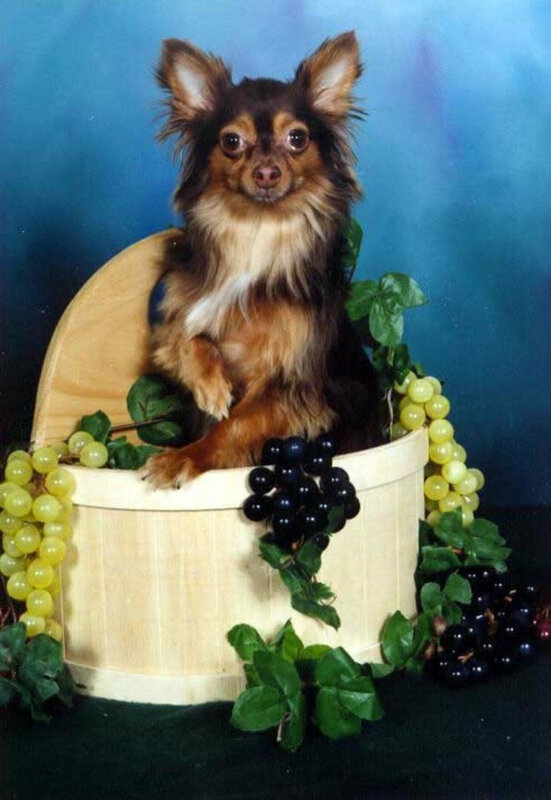 1) Look out for signs your dog may have eaten grapes, such as bunches of grapes missing from your fruit bowl. 2) Help to prevent this problem by informing your family (including your children) of the risks involved in feeding grapes to your dog. 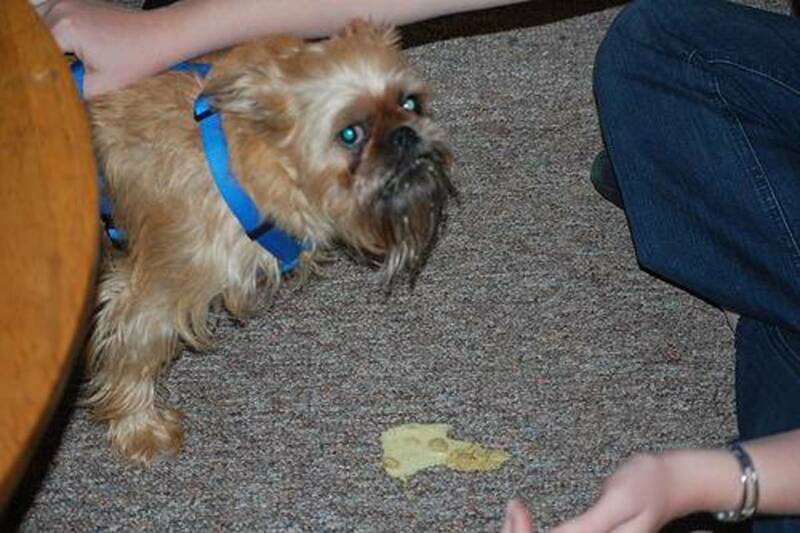 3) Don't leave grapes in any area easily accessible by your dog. 4) Remember these rules also apply to raisins and sultanas. 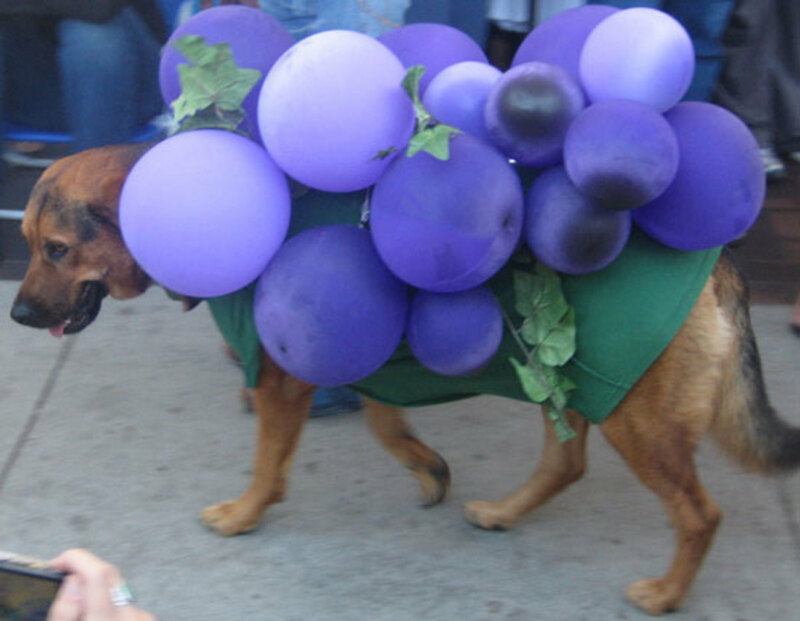 5) Look out for repeated vomiting or hyperactivity as a sign your dog has consumed grapes or raisins. Other symptoms after about 24 hours include, lethargy and depression. 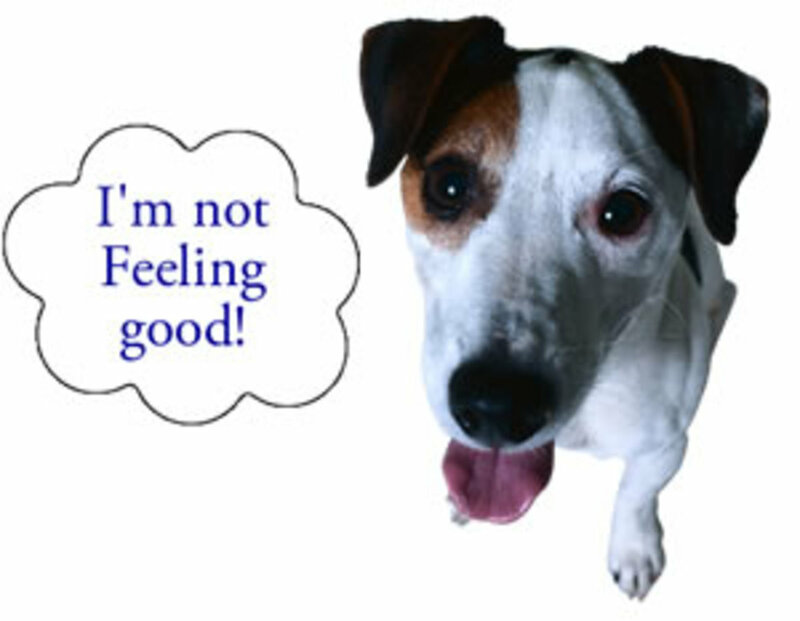 The dog may experience abdominal pain and may stop urinating, drinking, and/or eating. They will also become dehydrated. Both their vomit and feces will contain partially digested raisins or grapes. Their breathing may become irregular. 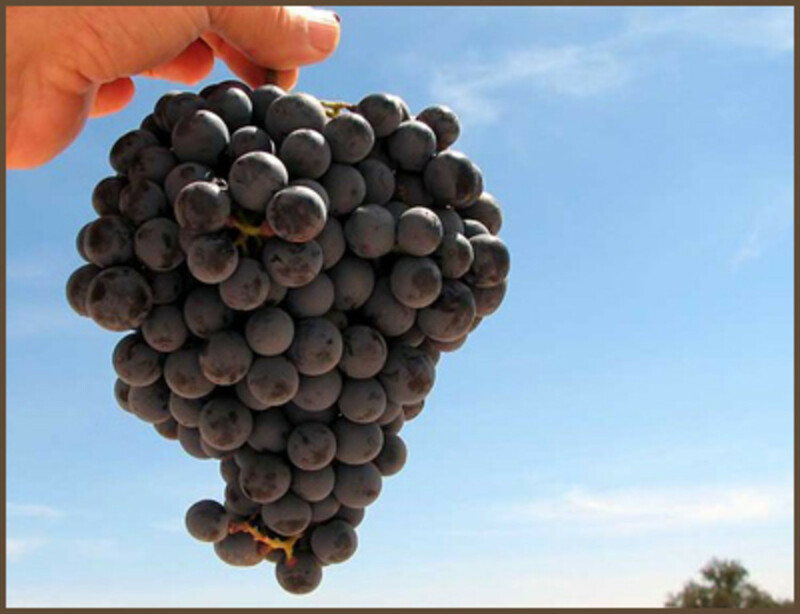 6) The first line of defense, if the grapes or raisins were eaten recently, is to induce vomiting and administer activated charcoal (it absorbs toxins in the GI tract). 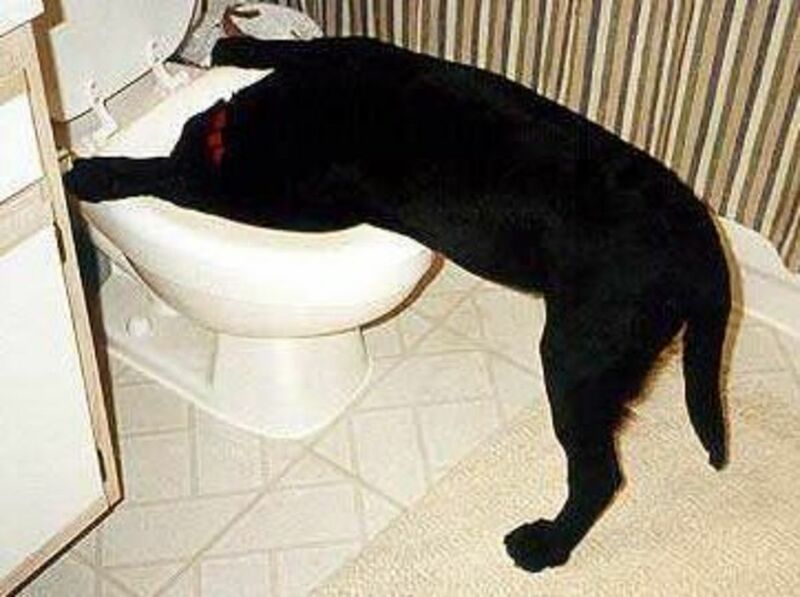 Vomiting is also the first sign that your dog is in trouble, so skip right to the activated charcoal if vomiting has already occurred. (In a pinch you can make your own activated charcoal by charring a piece of toast until it's blackened and crumbles easily.) 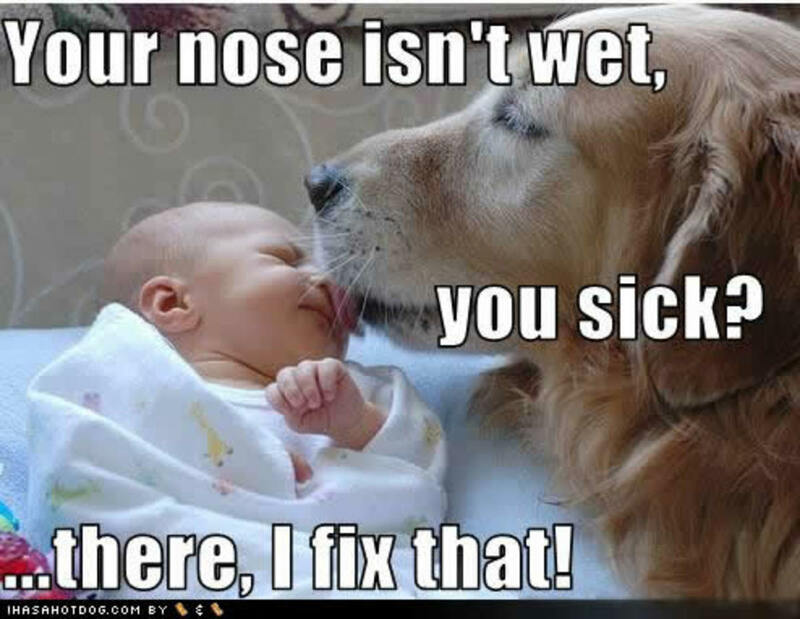 Then call your vet right away. 7) Induce vomiting. Make a 50/50 mix of hydrogen peroxide and water and pour between a teaspoon and a tablespoon, depending on the size of your dog, down his throat. If it does not work within five minutes, repeat the procedure, but do it no more than three times. 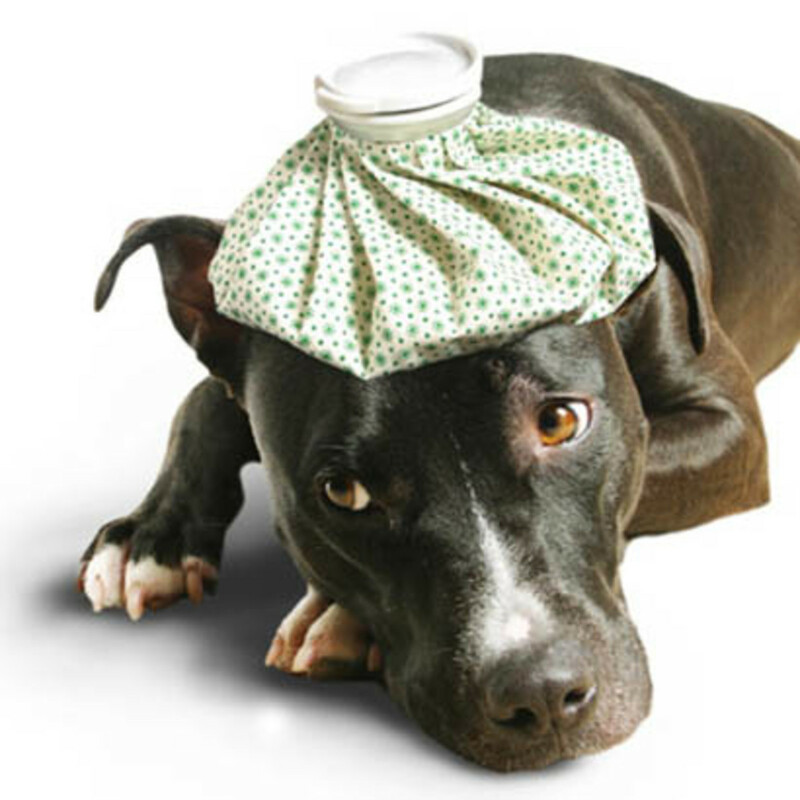 After your dog has vomited, give him granular activated charcoal. Mix five heaping teaspoons of granules in one cup of water. The dosage is 1 teaspoon for dogs under 25 pounds and 2 teaspoons for dogs over 25 pounds. If some time has already passed before you notice that your dog has ingested raisins or grapes, rush him to the vet immediately. Remember without aggressive treatment, many dogs will die. 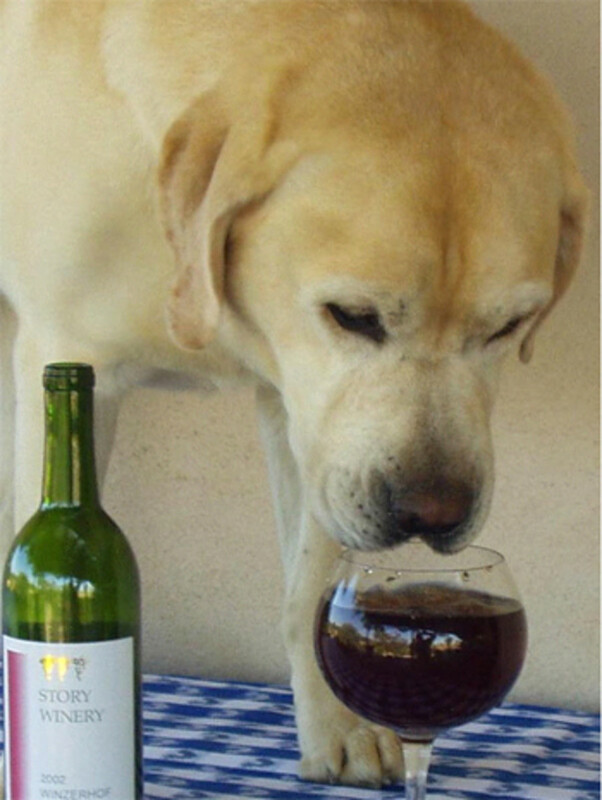 Toxins in grapes, raisins or sultanas can cause renal failure in dogs. In some cases, small dogs have died after eating as few as four grapes. Vets believe many owners are unaware of the dangers and have fed their pets cake and biscuits containing chocolate or grapes as treats. In other cases the animals have helped themselves. The end result in nearly all reported cases of grape or raisin toxicity is acute kidney failure. (The term "acute" means that the condition is severe and comes on quickly.) The dog ultimately can't produce urine, which means they can't filter toxins out of their systems -- a process essential to life. 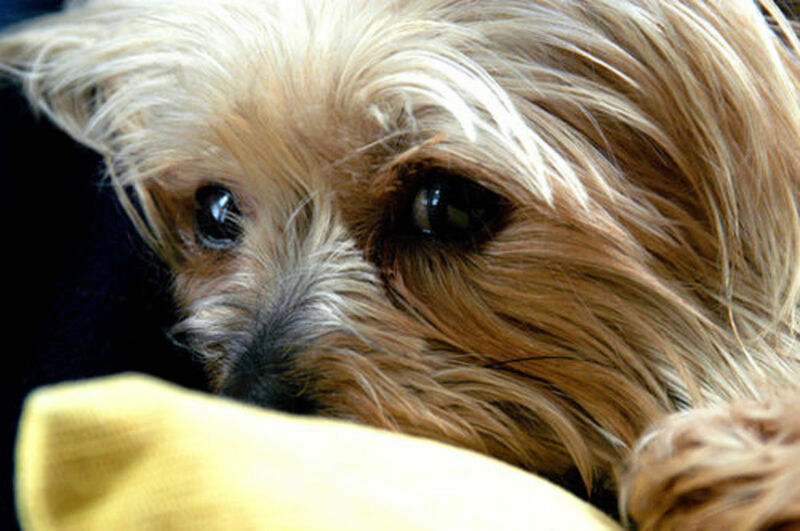 Without treatment, the dog will go into kidney failure, and may die a very painful death. 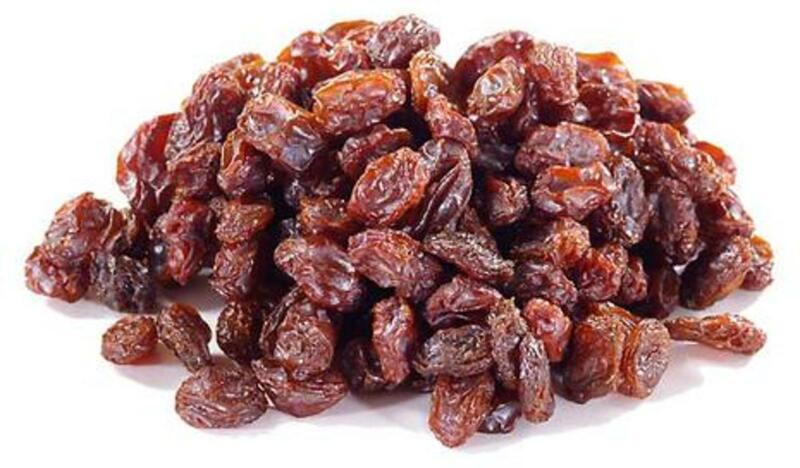 Raisins are more concentrated (and hence more toxic) than grapes. Many dogs naturally love eating raisins and grapes and will seek them out; from the fruit bowl or growing in a vineyard on the vine. Pet owners have used raisins as a training aid, and in error some have used them as a snack alternative for their dogs. 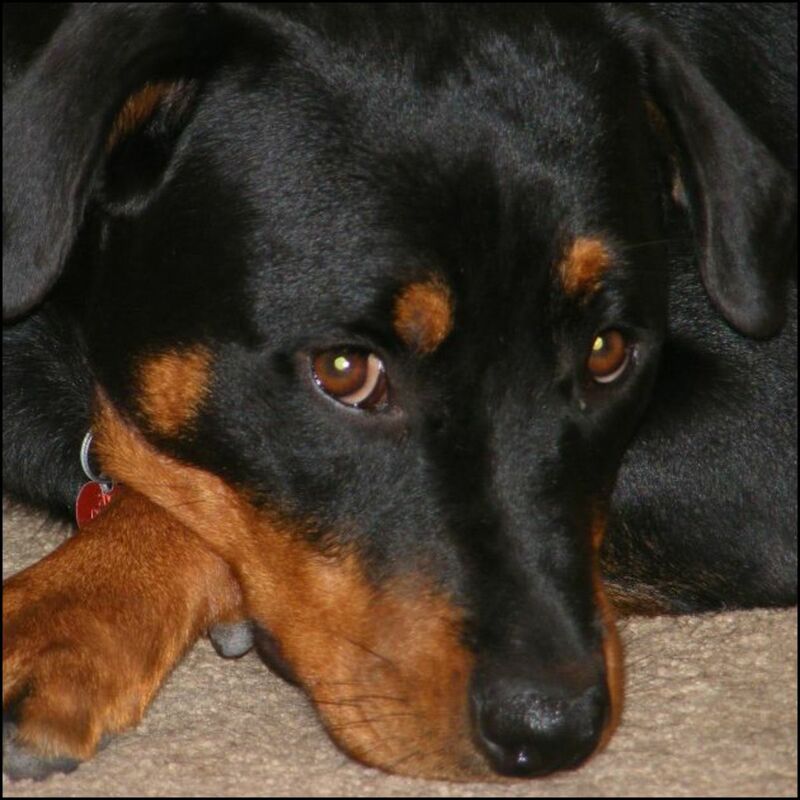 A computerized animal toxicity database helped veterinarians see a trend in 1989, noticing that in some cases of acute renal failure (sudden kidney failure) dogs shared a common history: the consumption of raisins or grapes just prior to the kidney failure. The type of grape or raisin doesn't seem to matter, and the amount consumed may be a single serving of raisins or a pound or more of grapes. (Raisins are much more concentrated.) Researchers are exploring the possibilities: a mycotoxin (fungal toxin), pesticide, herbicide or heavy metals, but thus far the actual toxin is unknown at this time. 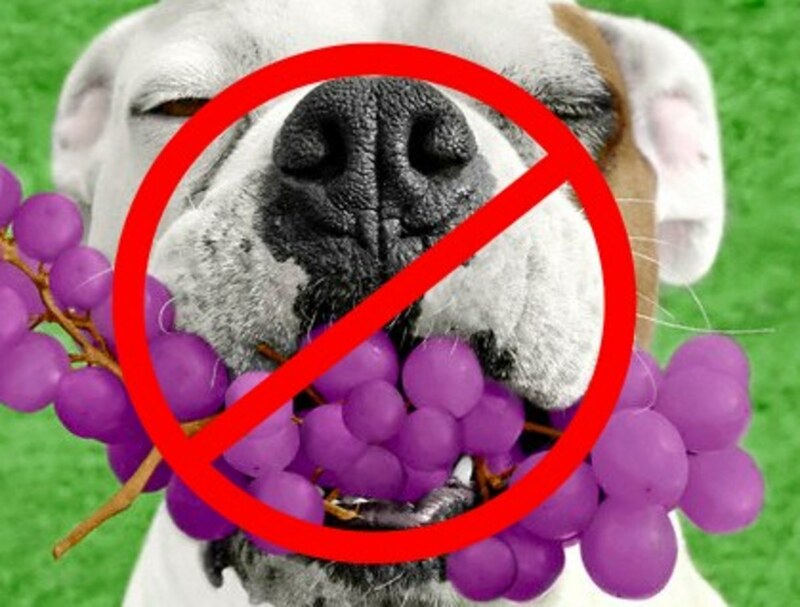 Grape Toxicity in Dogs | Are Raisins and Grapes Poisonous to Dogs? 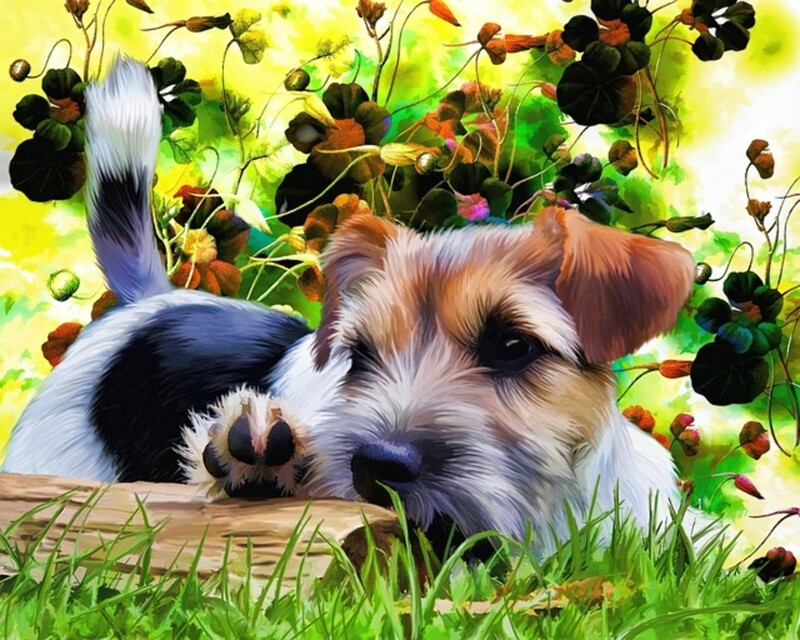 Information on grape toxicity in dogs - Are raisins and grapes poisonous to dogs? Yes! 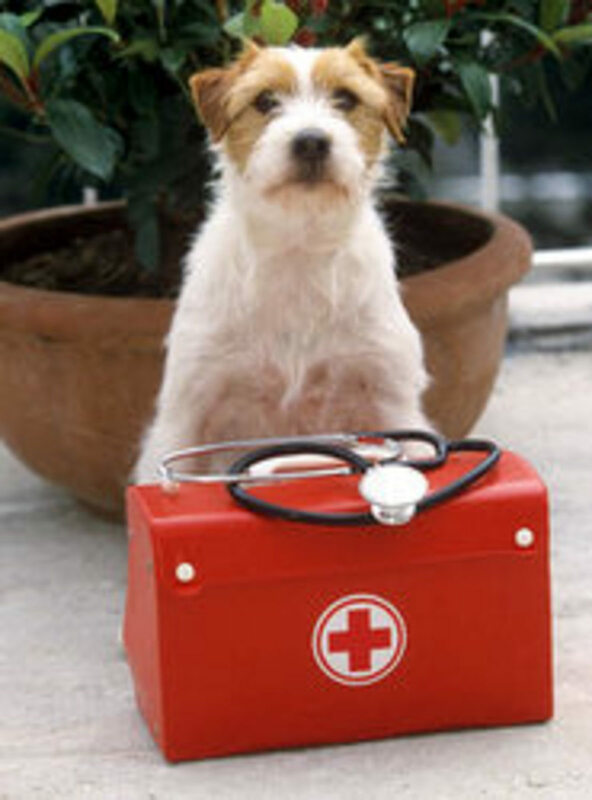 They can cause kidney failure in dogs. Read on and find out more. 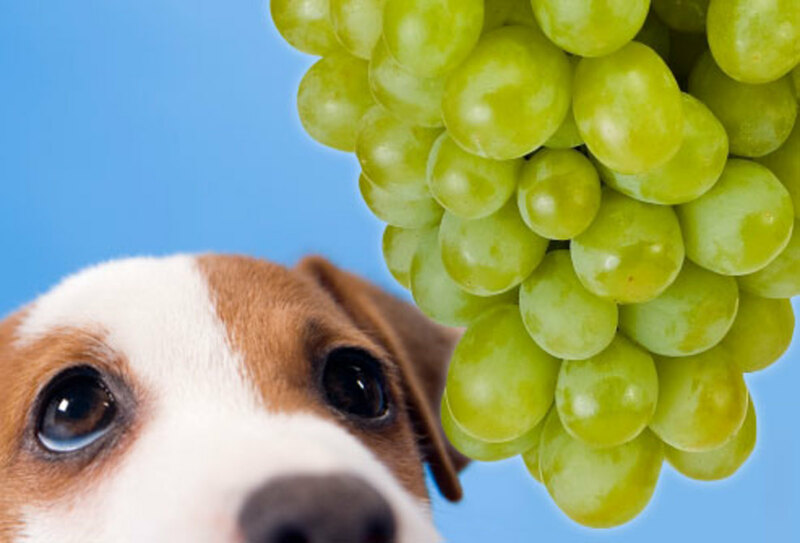 Are Grapes and Raisins Dangerous to Dogs? Animal Poison Control Center investigates reports of kidney failure in dogs following ingestion of grapes and raisins. I think you will be okay with just a couple of raisins in a dog that size, but if she shows any signs at all of becoming lethargic or listless in the next 24 hours or so take her to your vet asap. I knew about this but this morning had a total lapse in judgement. I don't know what I was thinking honestly. I have 3 dogs and rarely do I get to share because all 3 are there begging together. This morning just my lab was sitting watching me eat some cereal. She LOVES cereal. She also eats off a spoon better than some people I know. So I gave her a little bit. In all I shared maybe 4 teaspoons of milk and cereal with her. I was eating Raisin Bran. It really didn't even cross my mind. I think she may have had one or two raisins. She is approx 60-65 pounds. Should I be concerned and get her to a vet or am I simply overreacting because of my ridiculous stupidity and temporary brain loss this morning? Yes, as I explained in this hub. 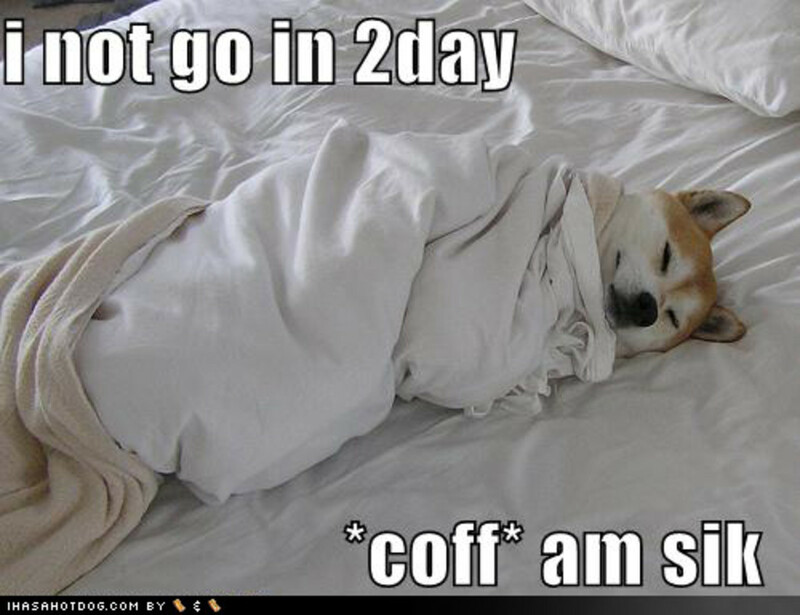 They can literally die within several hours if they have more than a few, (how many depends on the size of the dog). 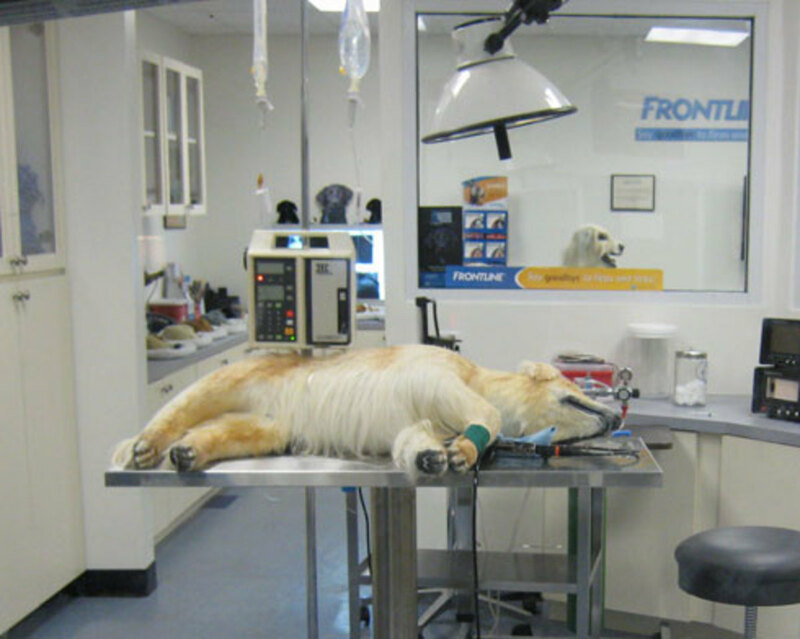 I have worked in two vets surgeries and have plenty of knowledge in this area. Thanks retromum, it is devestating to lose a dog for such a reason due to a sheer lack of knowledge over how dangerous such a simple piece of fruit can be to a dog. I am truly sorry for your loss, but please keep spreading the word as you may prevent many other people from suffering in the way you have. I just lost my puppy a few daya go to grape poisoning. I had no idea they were so dangerous when he gobbled up the few I had dropped while cooking. Please please tell your animal loving friends- many of mine had never heard of this either. Thanks Paradise, again, very crucial info that I hope prevents the death of a much loved pet. My friend Jan has just acquired a couple of dogs. I must tell him--no grapes or raisins for the pooches. Thanks, Misty. Wow that really very interesting, I don't have a dog but my sister is a huge dog lover and has 2. I am going to give her a call today about this. Hi Hello Hello, Thanks for the feedback as always. very good information to know. but what isn't good to know is people letting their dogs lick a newborn. Don't they know dogs lick other places too? I might have to print this article and give it to my grandmother-in-law...She's just gotten a puppy and is always feeding her various fruity breads when she behaves well. I didn't know raisins where so toxic...I'll have to make sure she does!